Scentsy Canadian Starter Kit $199 | View The Contents & Join TODAY! For just $119 Plus tax and shipping, Scentsy will send you a Starter Kit that includes everything you need to run your Scentsy business. 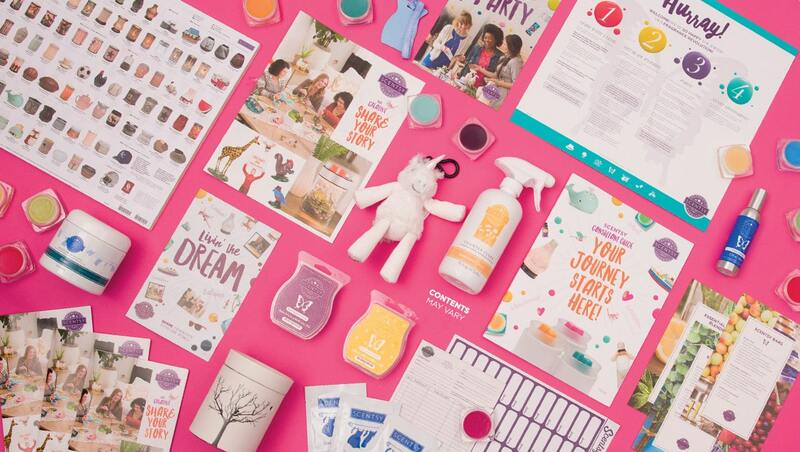 When you sign up, Scentsy will send you a Scentsy Starter Kit for only $119* Your Starter Kit includes everything you need to hold your first party and launch a successful Scentsy business, including catalogs and other business materials, demonstration products, and a full set of scent testers. All you need to add is your love of Scentsy products and a passion to share them with others! *Plus shipping fees. * Plus, a FREE GIFT!